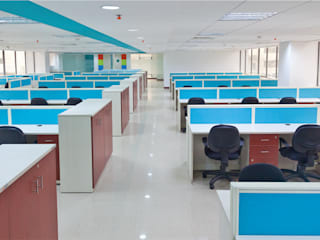 Basically deals in office chairs inclusive of wide ranges starting from CEO/President Series, Manager Series, Executive Series, Workstation Series, Academic Series & Visitor Series. 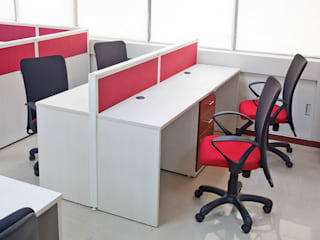 Chairs are impressive in look & ergonomically designed to suit the appetite of our customers. So don't delay to be the next to purchase the "COMFORT".